I am heavily influenced by Monocle. I believe that Monocle is more than just a media. It is a lifestyle. 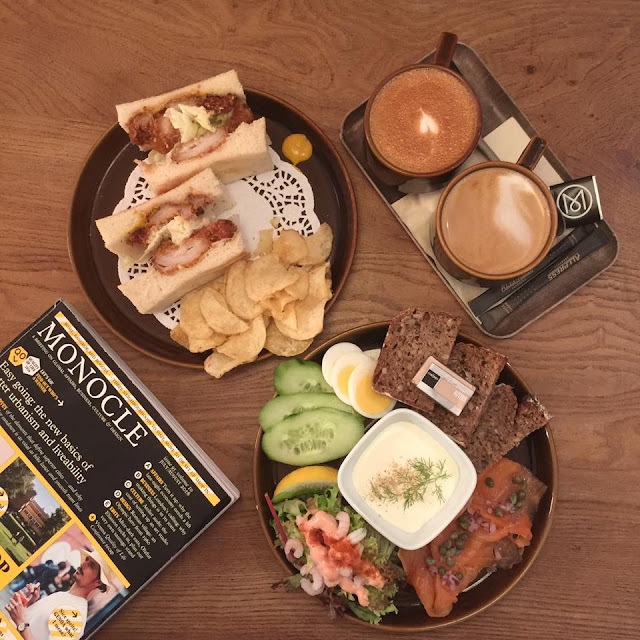 Given the opportunity to visit the Monocle Cafe in London, as an avid follower, I had the urge to check out the cafe myself. 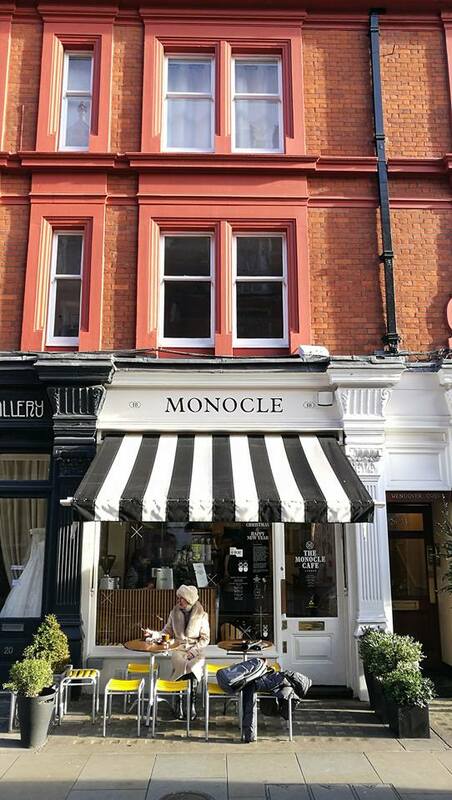 Nestled in the Marylebone neighbourhood, the Monocle Cafe embraces the classic essence of Monocle - simple, hipster, diversely global and refreshing. The interior is noticeably narrow. Extra seatings are available on the lower ground, however the entire cafe is designed in the minimalist fashion that you don't feel cramped up in the cafe despite the small space. 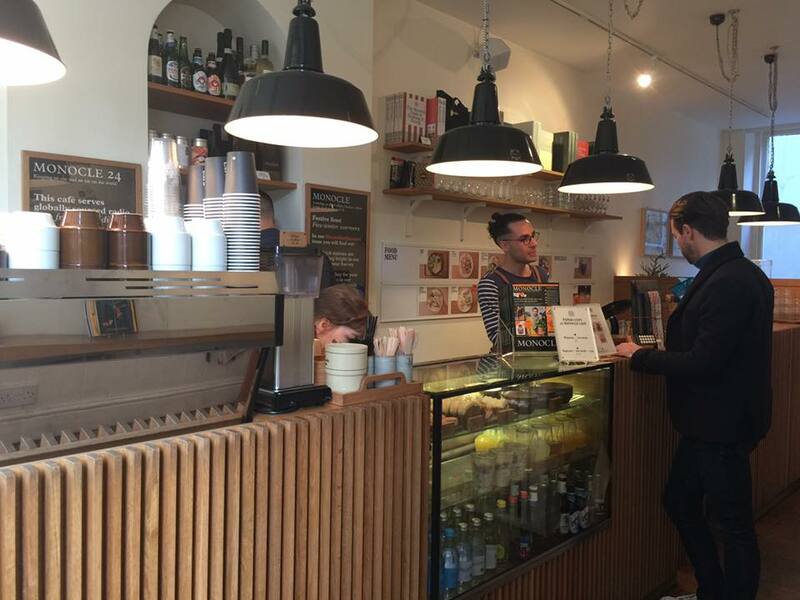 They have a basic menu and typical range of coffee selections. On our table, we had chicken katsu sandwich, Scandinavian breakfast, flat white and latte to start our day. Overall, food was great, the coffee was average and the service was acceptably fast. This place is a cafe for everyone. Whether you're with friends for a meet-up or a writer looking for a quiet solo coffee session, it fits those moments you're looking for. And, definitely, it makes every Monocle followers feel at home.